After an extensive refurbishment in their Greater Manchester showroom, Bolton Motor Park were keen to update their existing tour produced a number of years ago. 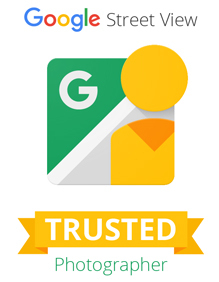 People very often Google the location and travel to businesses using Google Maps, so with this in mind it was important to get their ‘Google My Business’ listing updated with the new virtual tour imagery. 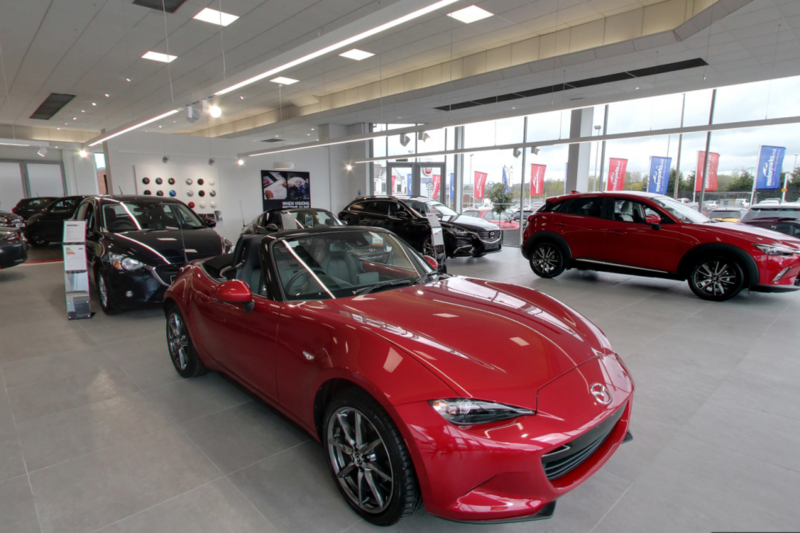 The site on Manchester Road going into Bolton town centre, a Fiat and Mazda dealership, has an impressive stock of new and used vehicles. After our initial phone call we quickly booked the date and I was stood in the showroom a week later. The light and airy space is impressive and weaving in between the cars I was able to capture the scale of the place and the individual cars on show. 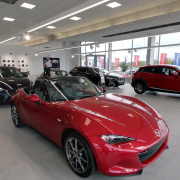 The tour covers the 2 sides of the business showcasing the new Fiat and Mazda range and some exterior space where they stock their used cars. As vehicles change in time, we will be able to update their tour again to reflect their new range and keep the virtual tour up to date.